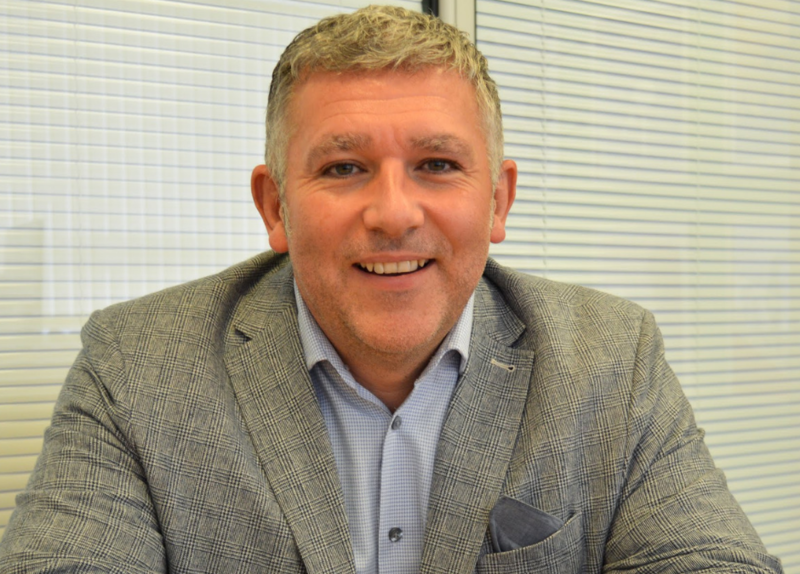 Ahead of his talk at the Business Show in London next week, we caught up with our CEO, Ian Partington, to ask him about the key aspects of recruiting the right staff, and why he believes that people are the lifeblood of any business. How important is it to have the right staff? It’s essential to recruit the right people for your company, and in today’s world where an employee’s time at one company can be more short lived, it’s crucial that staff are nurtured in the right ways, in order to retain them. In addition, I truly believe that if you take care of your employees, they will take care of your customers. How do you engage your employees? We recognise their efforts. We have daily, weekly and quarterly incentives in place so we’re constantly showing appreciation for the employees that go above and beyond. We also have a strong staff culture – our staff support each other, and we as a company celebrate their achievements regularly. Senior management plays a huge part in motivating each department too – through continued coaching, support and positive reinforcement, we provide a platform for our employees to consistently challenge themselves to develop. 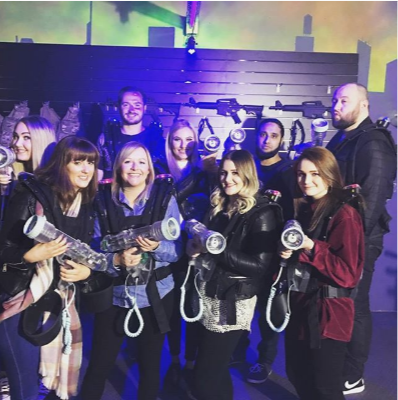 Our quarterly incentives have been the biggest motivators – everyone wants to win a day out on the company. 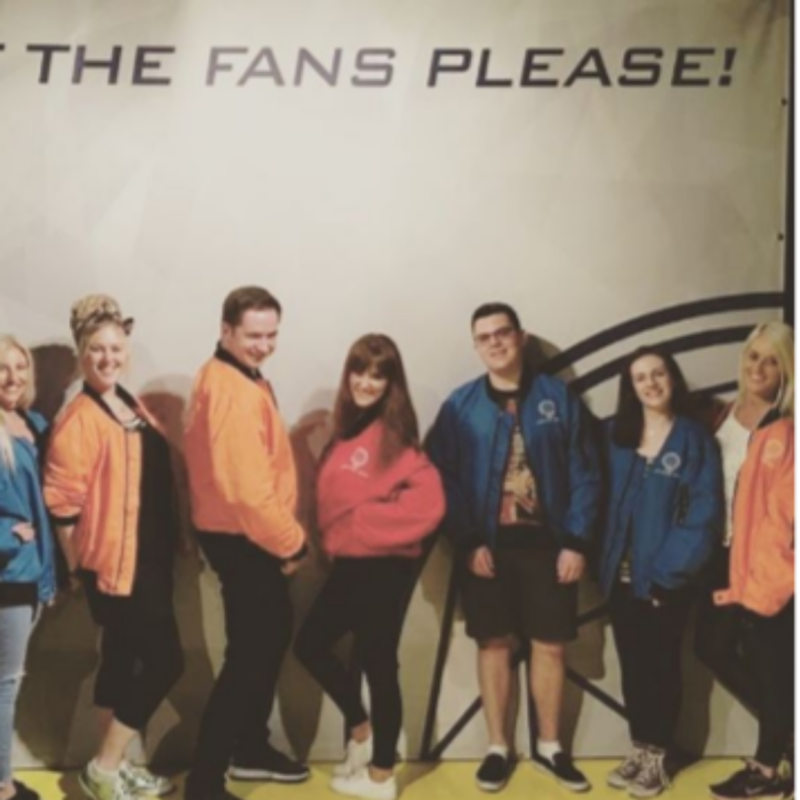 We usually select around eight of our best performers and treat them to a day out of exciting activities – we’ve done everything from cocktail making, to the Crystal Maze, to indoor skydiving which was the last one! They keep getting more elaborate and adventurous everytime! With regards to incentives, goodness knows what they’ll come up with for the next one! 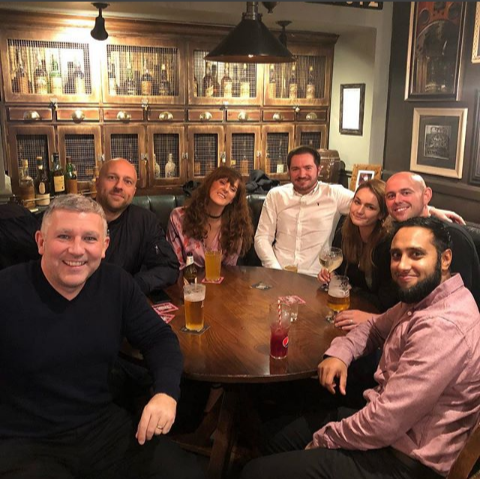 We have our the Christmas party coming up next month so that’s always a great chance for everyone to get together and celebrate our successes from this year. Events like this help us to recognise consistent efforts and how we have grown as a company. How essential is it to take employee feedback on board? It’s critical that we listen to our employees. They’re the ones on the front line day to day, and if there’s a problem, we need to find a viable solution to fix it. We have a strong management team in place now and they have weekly and monthly one-to-ones with their individual teams to ensure that our employees are happy in their jobs. Each individual has a different way of thinking, and speaking to them can help breed ideas to better improve the company and our processes. By empowering employees to speak their mind, we push the boat forward every day to reach our objectives as a team. So, what happens if they’re not happy? We would work with that employee to find a solution everyone can agree to. Initially they would raise it with their line manager. If together they can’t come to a solution, I will consider the situation myself and again, look to identify a way forward. We’re happy to make changes if we can. The biggest motivator here is that if our staff aren’t happy, it’s harder to retain them – and we don’t want to lose a valuable member of the team. If staff are happy, they can perform to their maximum potential and contribute to the company’s success. How important is the advertising process in finding the right employees? So important! We post jobs all day long, so we’ve seen our fair share of the good, the bad and the ugly job postings. We won’t name and shame, but all too often, companies neglect to tell jobseekers about their company culture in their job description. For the bigger companies, they will probably have a careers page, so you could do your own research, but for smaller companies, jobseekers are playing a guessing game on how well they would fit in, which can put them off applying. Do you think there’s been a shift in recent times? Absolutely. When I first started Simply Jobs Boards fifteen years ago, the market was very different. Nowadays, it’s a jobseekers market; the age of the ‘millenials’ (people born between 1981 and 1996 who now comprise a large proportion of workforces) is here and they want what they want – flexible working hours, fresh challenges and an open door policy in terms of communication. If they don’t get it from their employer, they look to find it elsewhere. We regularly see recruiters fighting for top talent with offers of big paychecks, flexible work arrangements, cars, big bonuses, pensions…I could go on. How expensive is it to recruit top talent? Recruiting the right candidate can be hard, and expensive, if done incorrectly. We often speak with companies who just aren’t as savvy in the recruitment department – but that’s where we come in. Our whole team are trained in educating our customers on where best to place their efforts and budgets. All our customers get their own Account Manager, so if they have any problems or queries, they can just call them up and get an answer straight away. Lastly, what can we expect from your talk at the Business Show next week? I’ll be outlining everything that employers need to be thinking about before advertising for a role, and all the response options that are available to them. Like I said, if you’re not from the world of recruitment, it can be a bit of a minefield. So hopefully my presentation will educate and inform. You can catch Ian’s talk at 11am on the 14th November during The Business Show. What’s on at the Business Show?